Mount Bromo, Ijen Crater, Snorkeling, Bali Tour Package 8 Days provided for visitors who have longer time exploration the beauty of East Java and tourism objects around Bali Island, This trip itinerary recommended for visitors with the flight from Surabaya or Malang Airport then finish Mount Bromo tour 8 days at Bali Airport. Our driver will pick up at Surabaya Airport, Hotel, Train Station and take You to your hotel around Bromo mountain for 4 hours and stay 1 night with free time. Our Jeep driver will pick You up at 02.30 AM. Our partner will pick You up using private Jeep 4 WD then take You to Pananjakan (highest peak) for 30 minutes, Reach the jeep Parking on Pananjakan, Do trekking for 15 minutes toward the View Point wherein You will take the Sunrise and other views from this peak. For visitor who interested admire Mount Bromo Milky Way Photography tour, You can start from hotel at midnight because Milky Way photography is better along night. Afterward, Comeback to your Jeep and take to Sea of Sand then do Mount Bromo trekking for 30 minutes, possible using horse ride for 15 minutes. Enjoy Mount Bromo Crater views until satisfied and comeback to your jeep through same route. At 09.30 AM, Comeback to your hotel, have breakfast, take shower and rest as your please. Around 11.00 AM, Check out and drive You to Hotel around Ijen Crater area for 6 - 7 hours, Reach your Hotel, Stay 1 Night. 05.00 AM, Reach Ijen Crater peak, enjoy the views for Green Acid Lake, Massive Ijen Crater Rim and Sulfur miners activity hauling sulfur from bottom of Ijen crater. 07.00 AM, finish enjoy Ijen Crater tour package, return to Paltuding through same route then continue your trip and headed to lodge around Pamuteran Bali Island through Banyuwangi Harbor around 5 hours. Check in and free program. 06.00 AM, Our partner will wake You up for breakfast, take shower and visit Menjangan Island by Snorkeling team. Afterwards back to hotel and check out then drive you to Lovina around 1-2 hours. Check in to your lodge and free program. After breakfast, Take Shower, Check Out. Our driver will accompany you to Lovina beach and take you to see Dolphin in the sea water by tradtional boat. You will enjoy to see Dolphin and it’s really wonderfull exprience. Afterwards back to hotel. Showering, packing, breakfast and check out then heading to Gitgit Waterfall. Gitgit Waterfall it’s a nature Waterfall that make you get the best exprience. After explore Gitgit Waterfall and continue to Bedugul Lake. Bedugul Lake is a beautiful lake that’s in Bali and you will feel amazed there. Then take you to Jatiluwih rice terrace. and then drive you to Kuta. Check in and free program. After breakfast and Drive you to Pandawa Beach, then drive to Dreamland Beach. Afterwards heading to Jimbaran Beach to see and enjoy the beauty of Sunset with seafood menu and it’s was romantic place. After you enjoy this moment then drive to Hotel. Check in and free program. 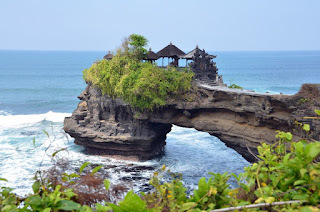 Have Breakfast, then watch Barong Dance.then drive you to Tanah lot, lunch at Local Restaurant, then go to Kuta beach and around Kuta area you an search for typical Balinese such as Jogger, Krisna, Centro etc. After wards Dinner at local restaurant. Back to Hotel and free program. Wake Up, have breakfast, take shower, packing whlie relax enoughly. After check out, drive you to Tanjung Benoa (optional water sport such as: Parasailing, Banana boat, Turtle Island with glass bottom boat ride etc at own cost). Lunch at Local Restaurant and then drive you to Bali Island Airport and Finish Mount Bromo, Ijen, Bali Island tour 8 days. 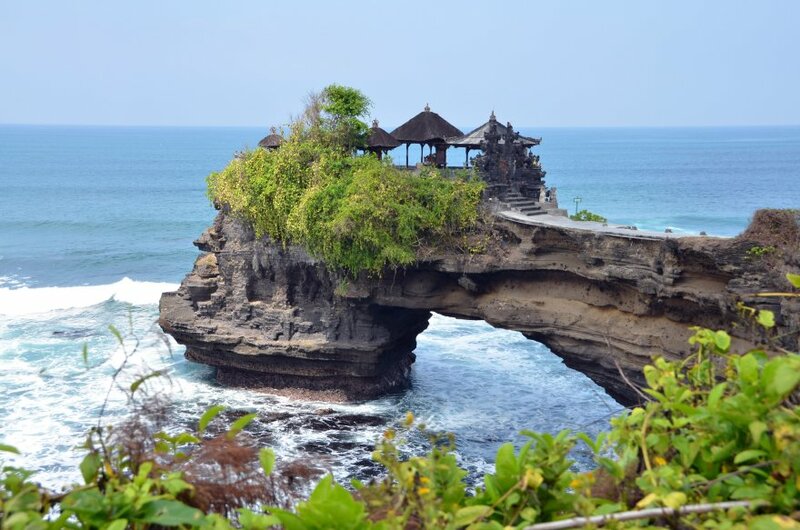 Before You choose Mount Bromo, Ijen Crater, Snorkeling, Bali Tour Package 8 Days, Hope You find the flight arrival in the morning and flight departure from Denpasar Airport at afternoon. The temperature during Mount Bromo and Ijen Crater tour is around 03 - 05 degree centigrade. Hope You bring complete clothes such as Jacket, Hat, Trekking Shoes, Gloves, Headlamp and Gass Mask on Ijen Volcano. In order You can make adaption with the cold temperature. Detail information about Mount Bromo tour package price, Accommodation and other facility, You can visit Our Contact. The Professional Travel Agency In Java Island Indonesia That Provide The Tour Package Option For Domestics And Foreign Visitors.